Bob Buzzard, 74-year-old resident of Greencroft Communities in Goshen, said his parents were wary of the polls. “When I grew up, we were not allowed to vote,” explained Buzzard, who was raised in a traditional Mennonite household where faith and following the tenets of the church almost always took precedence over political participation. It was not until the 1960 presidential election, when the Democratic candidate, John F. Kennedy, defeated the Republican nominee, Vice President Richard Nixon, that Buzzard’s parents decided to break from tradition. They voted for the first time, in middle age. In the heat of the Vietnam War, and with a country divided much as it is today, many Mennonites found their way to the polls for the first time in hopes of voicing their opposition to the war. According to John D. Roth, Goshen College history professor who also serves as editor of The Mennonite Quarterly Review and director of the Mennonite Historical Library on the campus of Goshen College, Buzzard’s story reflects trends among the U.S. Mennonite community as a whole. “Although historically Mennonites have been skeptical about direct involvement in electoral politics, it’s my impression that most . . . have been politically active since the 1970s,” Roth said. “The deep cultural and political divisions that characterize American society today run right through the Mennonite Church as well,” Roth said, despite increased political involvement within the church. Historically, all branches of the Anabaptist movement have believed in separation of church and state, viewing governmental institutions as only necessary as a means of keeping secular populations in check. While this view may seem antiquated to those outside of the church, there are still some Mennonites who believe in abstaining rather than voting. 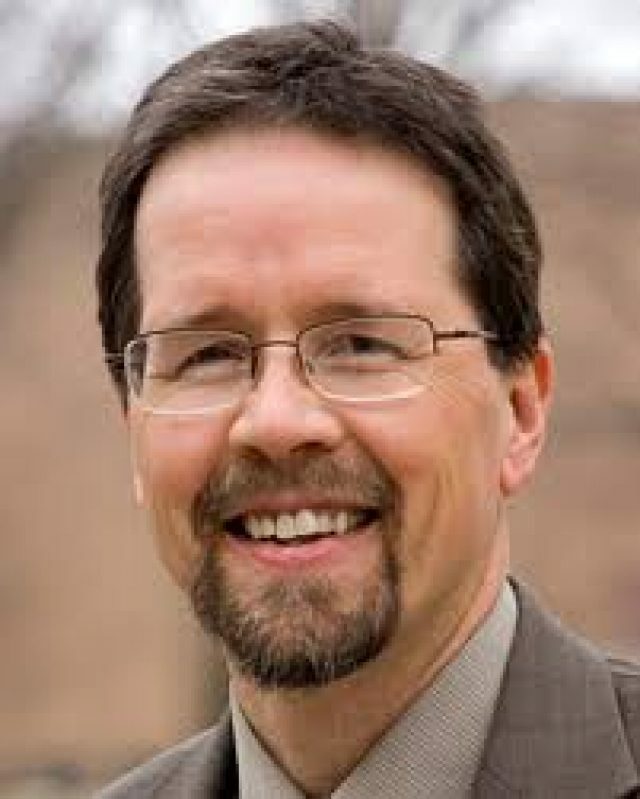 According to Graber Miller, having lobby representation in DC allowed the Mennonite community “to bring critical, experiential insight to bear in ‘defining America’s version of a good society.’” In addition to legitimizing the position of the church on politics, institutionalizing Mennonite participation provides a means for a relatively small group of people to be heard. Self-identifying as both a Mennonite and democratic socialist, Buzzard is no stranger to feeling like an outsider in politics. Contrary to national, historical trends, Buzzard said, the passage of time has further cemented this sentiment for him. Recently, that has been the question on the minds of Mennonite and non-Mennonite voters alike. If individual definitions of “America’s version of a good society,” to quote Graber Miller, feel no closer to actualization, what compels continued political engagement?As in the 1960’s, Mennonites, along with Americans in general, have strong opinions on hot-button issues from both sides of the aisle. In order for these opinions to be heard, attendance at polls is encouraged more than ever. As in the 1960’s, Mennonites, along with Americans in general, have strong opinions on hot-button issues from both sides of the aisle. In order for these opinions to be heard, attendance at polls is encouraged more than ever. “Voting in state and national elections matters; and developing informed convictions on the big issues is important,” said Roth. Buzzard urges young people, especially, to vote in the upcoming midterm elections on Nov. 6.